provides splicing joint services to the conveyor belt system either in cold splicing or hot vulcanizing splicing. Our office is located in Petaling Jaya (PJ), Selangor, Malaysia. We conduct conveyor belt installation, pulley lagging, and conveyor repair. The company trades conveyor belt system parts such as conveyor belt, motor, gearbox, roller, switch, scrapper, pulley, bearing and etc. - We Provide On-site or Off-site Pulley Lagging Service. 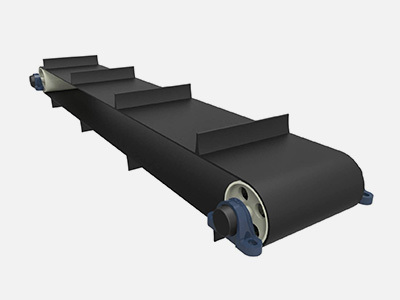 - Fabric Conveyor Belt Hot Vulcanizing Joint. - Steelcord Hot Vulcanizing Joint. 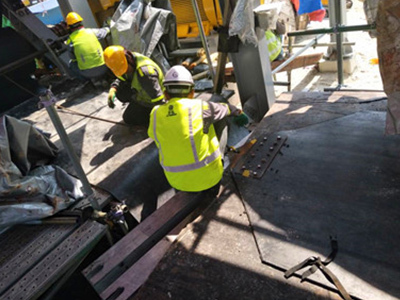 - Conveyor Belt Repair – Cold Patching. 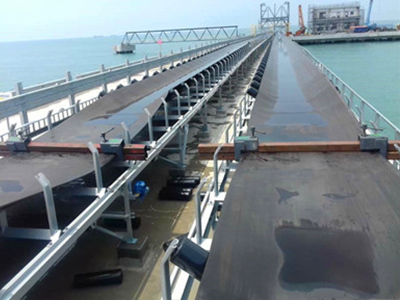 Conveyor Belt Services Sdn Bhd added 1 post. Conveyor Belt Services Sdn Bhd updated Profile - Header Image. Address: G29, Jalan PJS 9/1B, Pusat Perniagaan Lagoon Perdana, Bandar Sunway, 46150 Petaling Jaya, Selangor, Malaysia.